Lincoln Board of Education Vice President Kathy Danek received the prestigious Ann Mactier Leadership for Learning Award Friday during a ceremony at the Nebraska Association of School Boards conference in LaVista. The Nebraska Association of School Boards and the Nebraska State Board of Education jointly sponsor this award that recognizes local school board members for their policy leadership and contributions to curriculum and instruction in Nebraska public schools.  Danek has served on the Board of Education since 2001, representing District 1 in northeast Lincoln, and her service includes four terms as president of the board – as well as serving as president of the state association.